June is a great time to start quilting-or indulge your creative side. West Sound and the greater Western Washington region are a hub for creativity, including the timeless art of quilting. 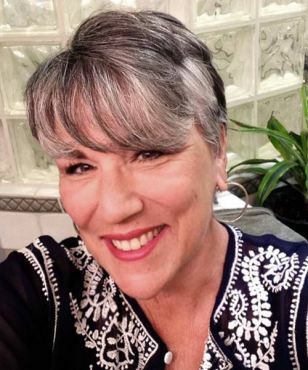 In recent decades, the $30 billion craft industry has included a resurgence of quilting, attracting quilters of all ages, genders and skill level. 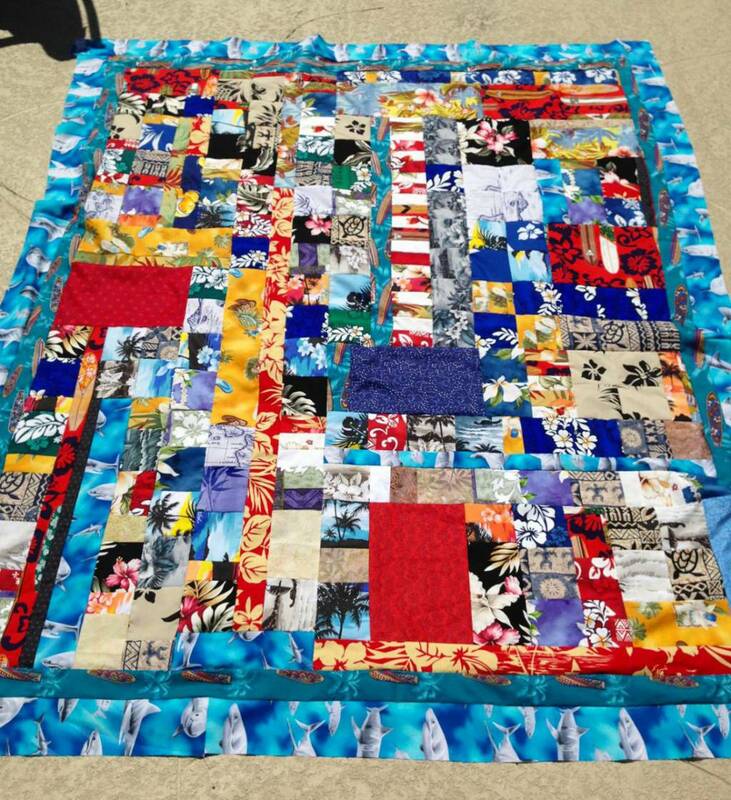 Quilters enjoy the craft as a way to express their creative side, while carrying on an important piece of history. From queens and first ladies to slaves and immigrants, quilting holds a significant role in history. 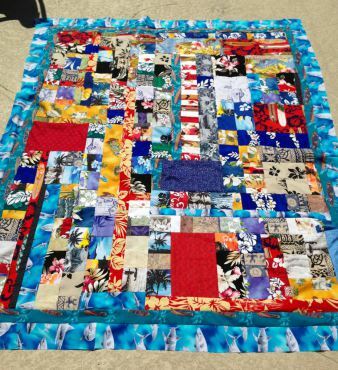 Whether you are an experienced artisan, a simple sewer or someone who has been thinking about learning to quilt, June is a great month to get started during the annual Western Washington Quilt Shop Hop June 18 – 22. The Western Washington Quilt Shop Hop is an annual event sponsored by and showcasing locally owned quilt fabric stores in Western Washington, in conjunction with the Western Washington Quilt Shop Association. Each shop designs a special quilt block to give away with one piece of Shop Hop theme fabric, one coordinating fabric and a fabric of the shop’s choosing. Some shops will have finishing kits available for purchase. This provides new quilters a great way to begin to learn to quilt. Pick up your “passport” at any participating quilt shop, including nine different ones between Tacoma and Port Townsend. See the entire Western Washington Shop Hop list here. All participating shops will be open 9 a.m. to 8 p.m. Wednesday to Saturday_and 10 a.m. to 5 p.m. Sunday. Great prizes will be given away too. Get hopping! Get shopping! 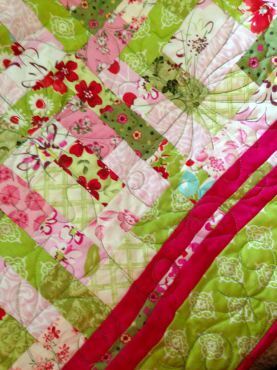 Enjoy the 2014 Western Washington Quilt Shop Hop.